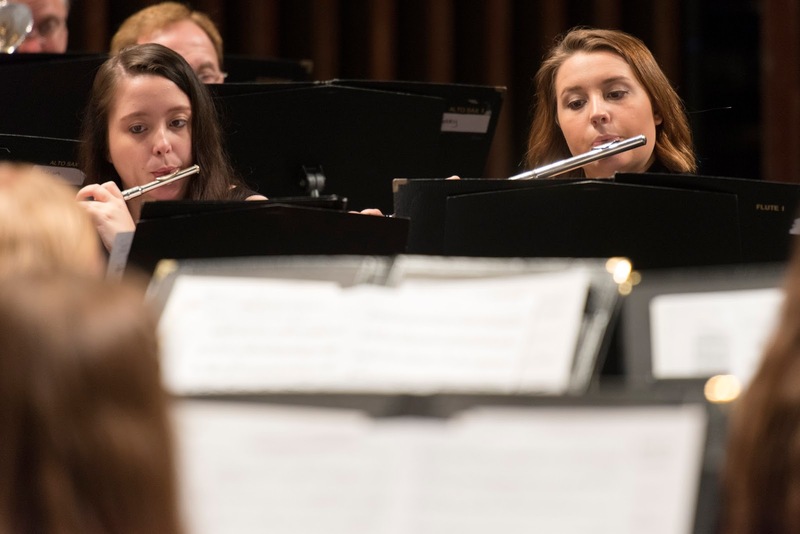 WHAT: The University of Illinois Springfield Music Program presents “Snow Globe,” holiday music from around the globe featuring performances by the UIS Band, and chamber groups featuring brass, woodwind, string and traditional Chinese instrumentalists. WHEN: Friday, December 1, 2017, at 7:30 p.m. DETAILS: Come join us for a fantastic night of music and imagery celebrating holiday music from Ireland, Canada, China, Greece, Ukraine and more. The UIS Band, under the direction of Applied Music Specialist Abigail Walsh, will open the multi-cultural holiday program with works including traditional carols arranged for band, Leroy Anderson’s “Sleigh Ride,” and Sean O’Loughlin’s "Imani," a piece inspired by traditional African instruments and in celebration of Kwanzaa. Brass and string Camerata ensembles will perform a Spanish lullaby turned carol and “Zorbas Dance (Syrtaki)” by Mikis Theodorakis, a piece that is often performed at Greek festivals. The second half of the program will feature traditional Chinese instrumentalists performing “Spring Festival Overture” by Huanzhi Li, a piece performed for the celebration of Chinese New Year followed by the UIS Woodwind Ensemble performing “Koliady,” an arrangement of three Ukranian Christmas carols by Peter Senchuk. The band will return to close the program with music from the movie “The Polar Express,” celebratory Hanukkah music and ending the evening with an audience sing-a-long.